We will be hosting a Level 1 Leader training this coming Monday 10/8 5:30-7:00pm. If you have been through an new volunteer orientation, this is your next training step. I hope that you can join us! 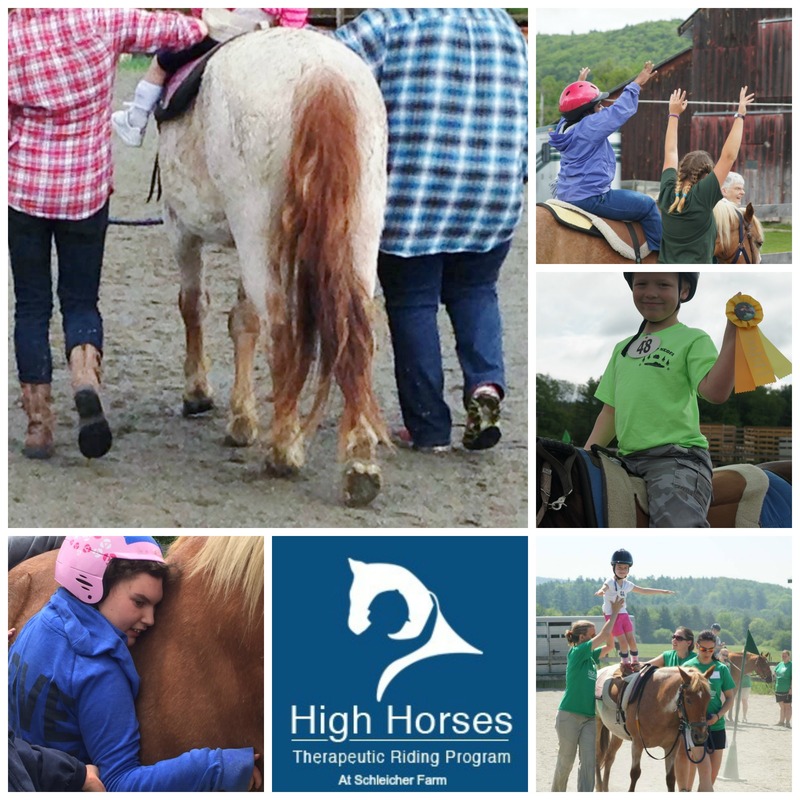 Please let Ellen know if you will be attending and thanks for being a part of the High Horses team!